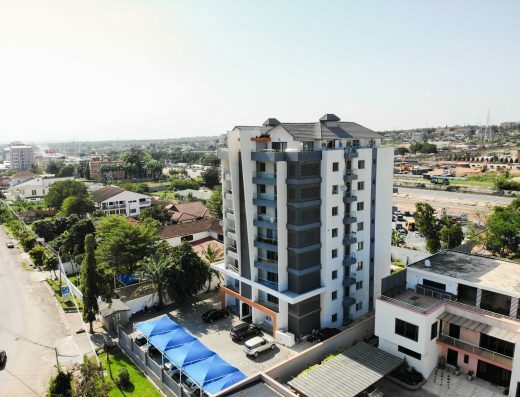 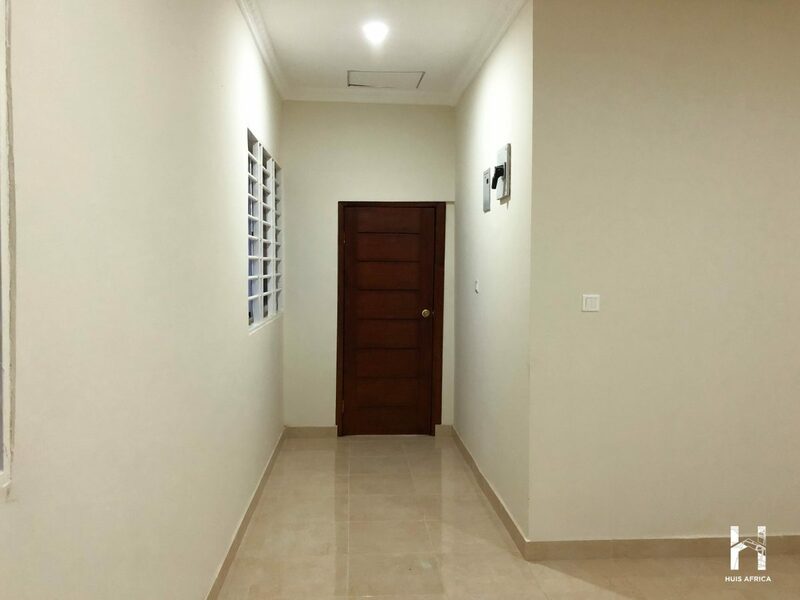 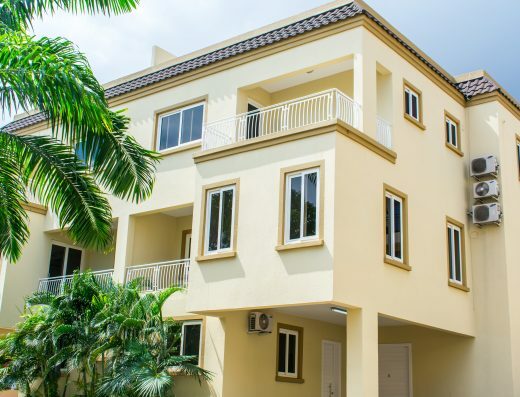 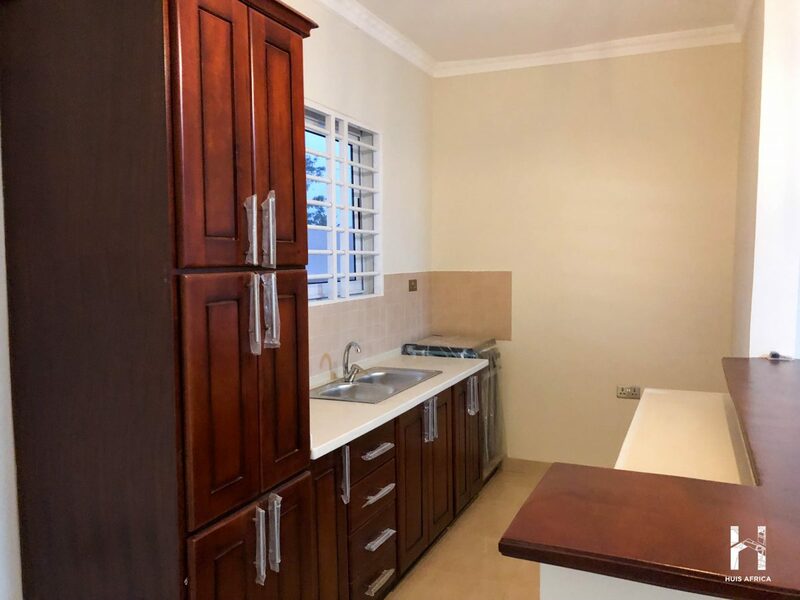 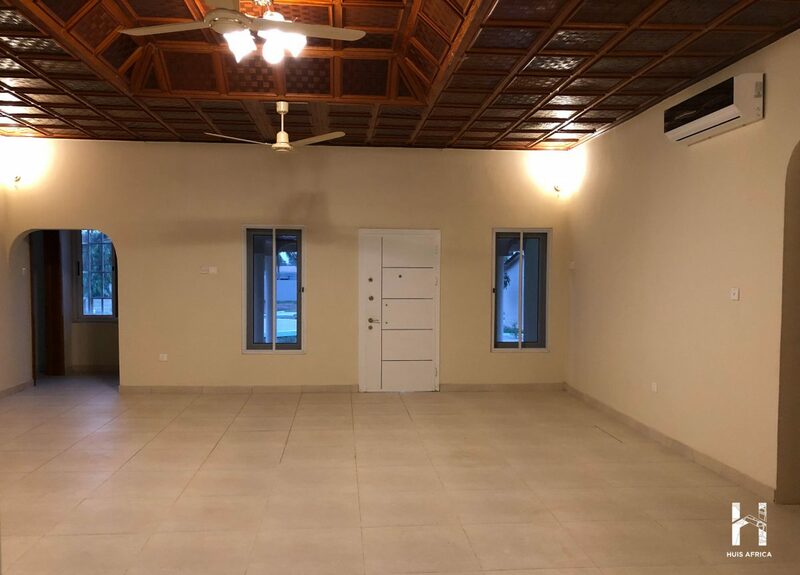 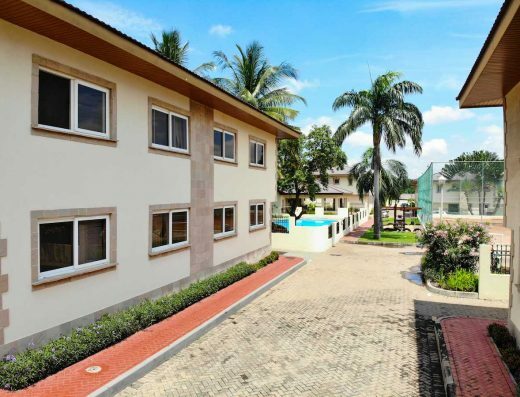 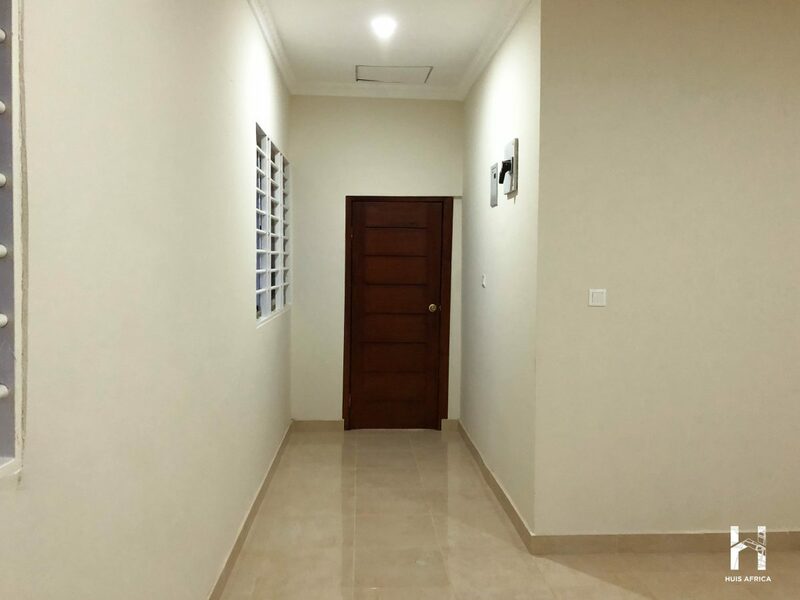 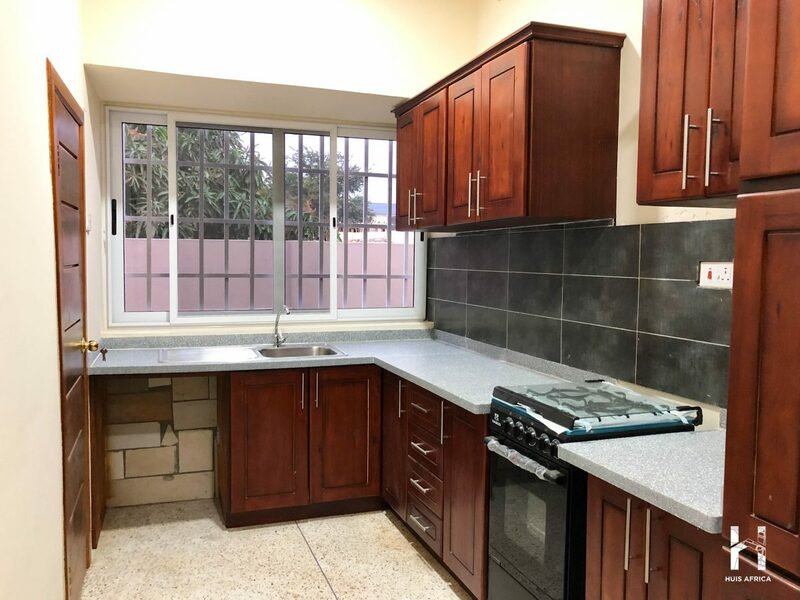 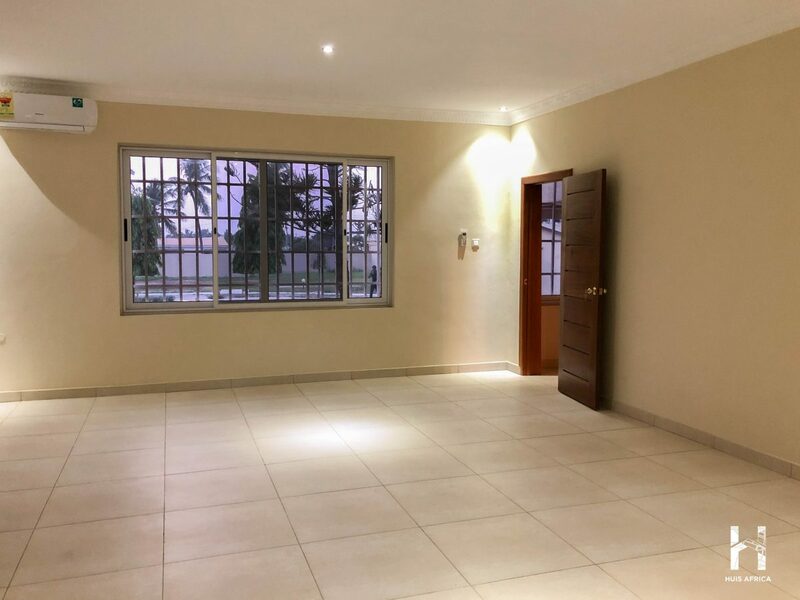 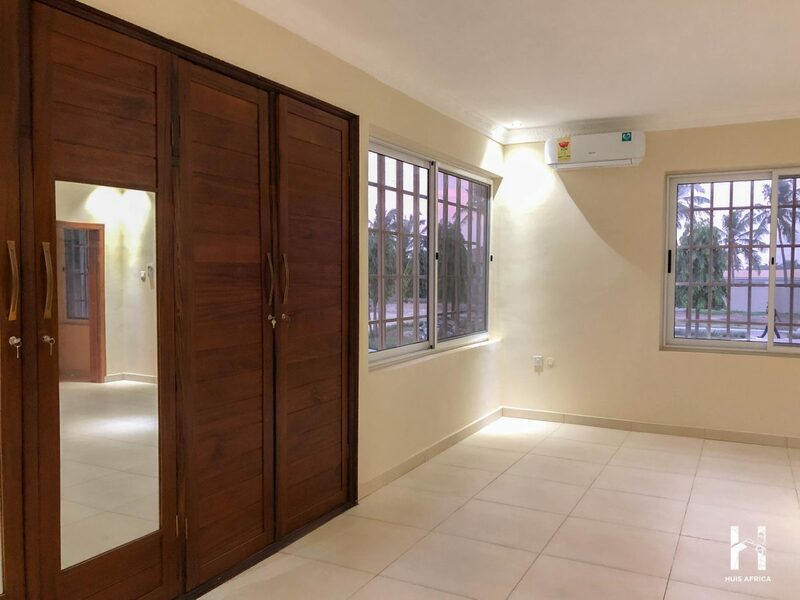 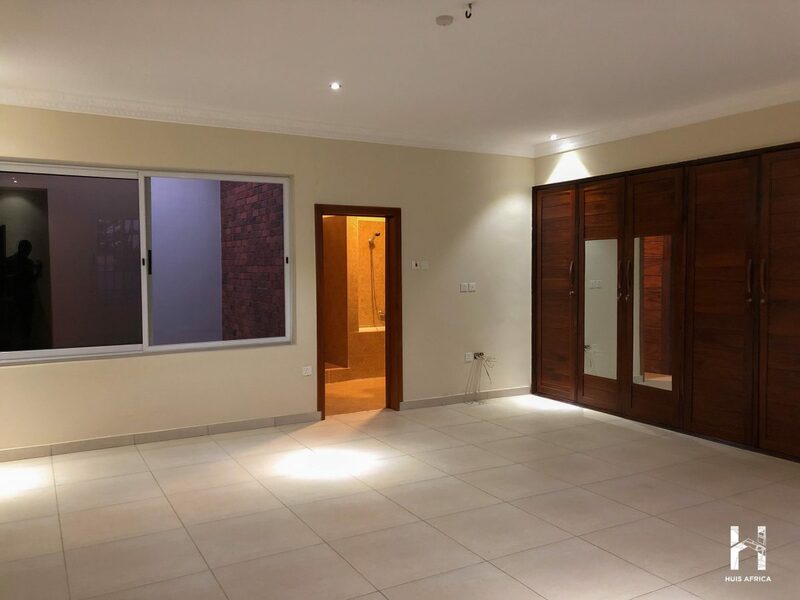 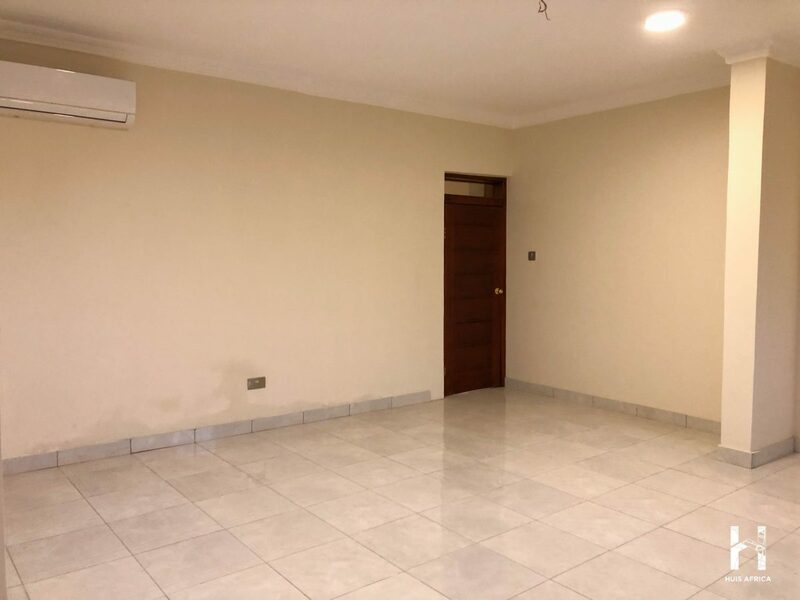 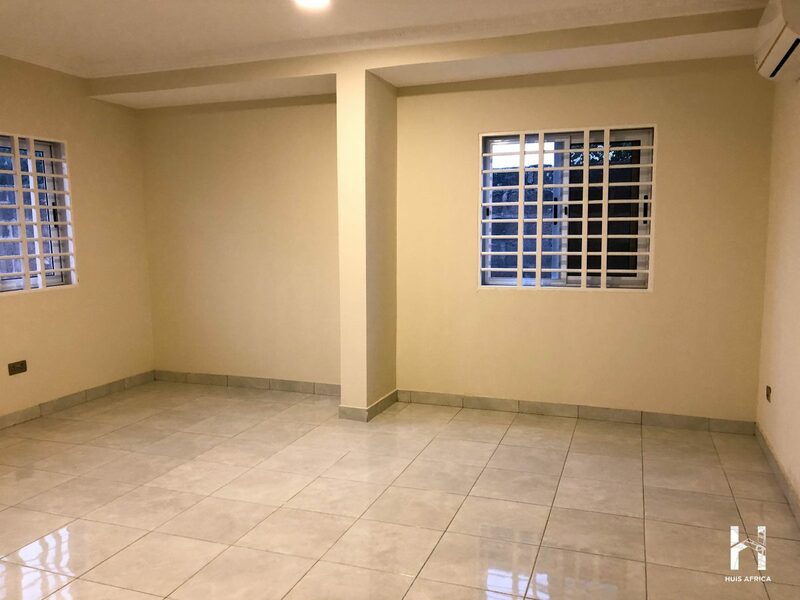 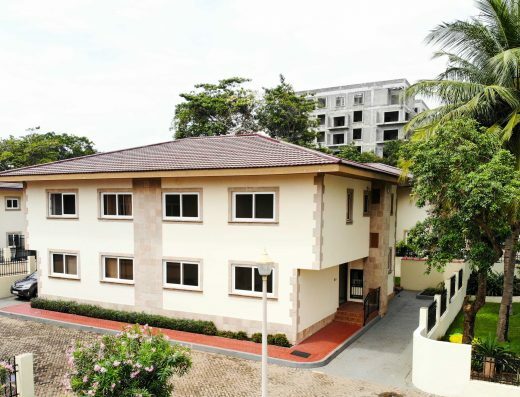 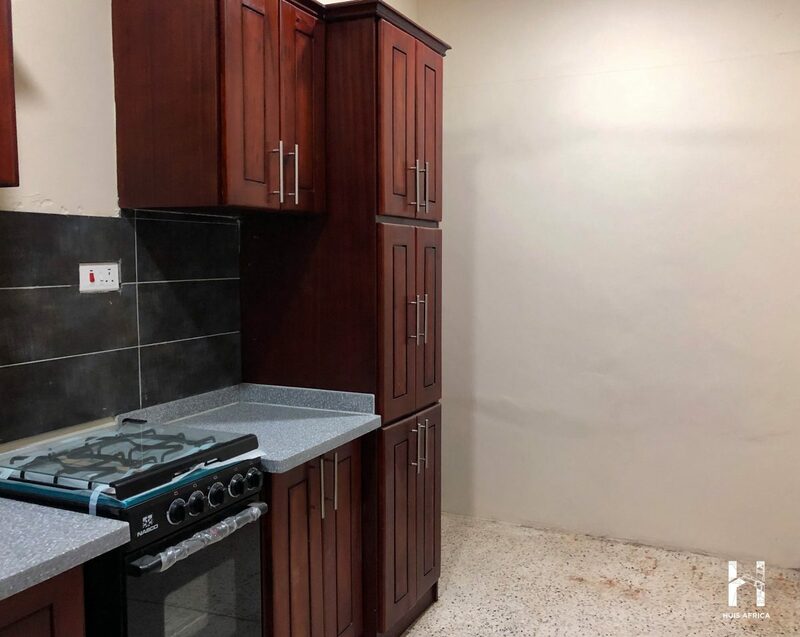 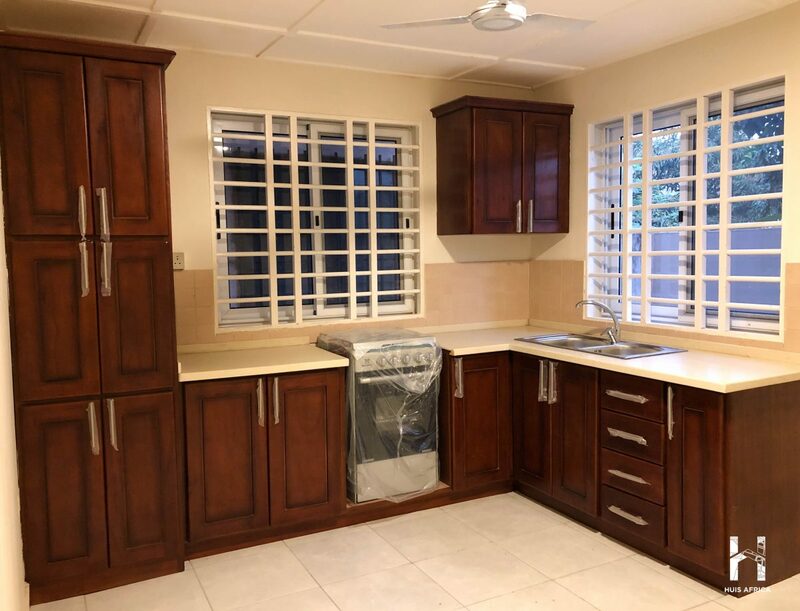 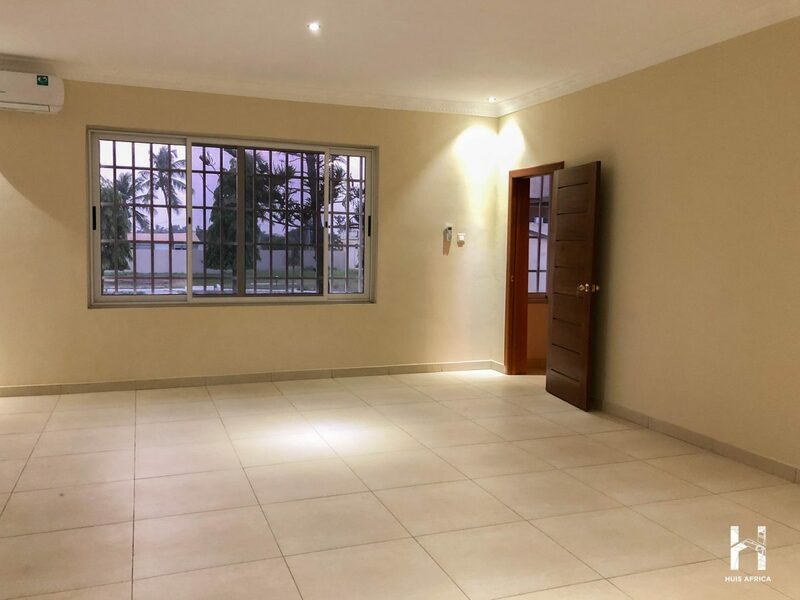 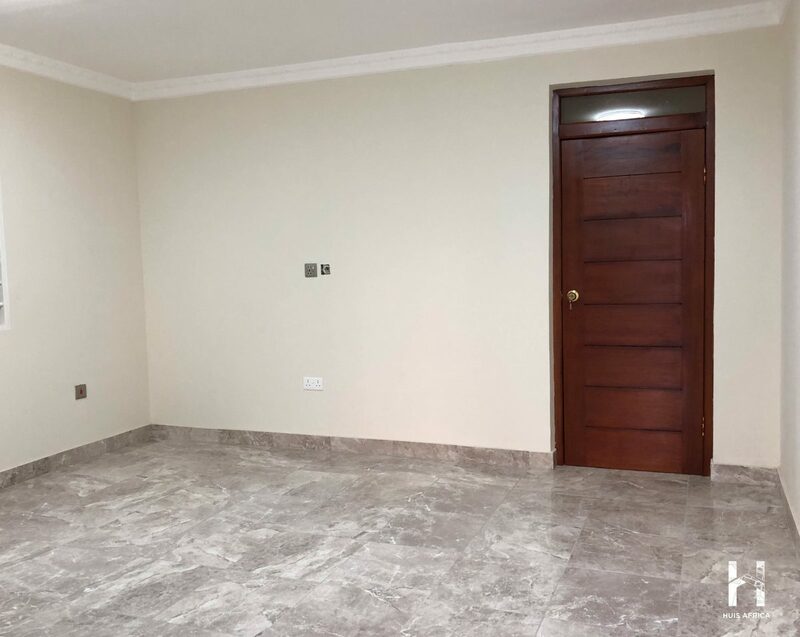 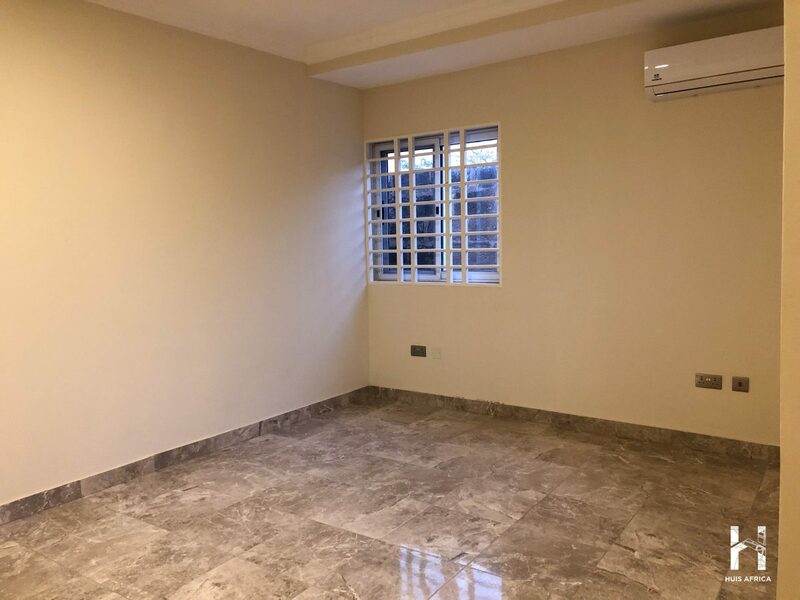 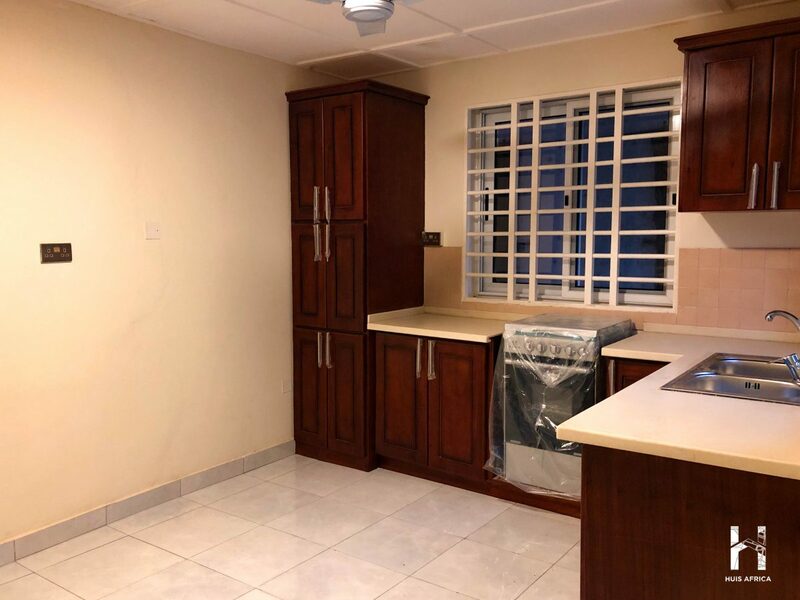 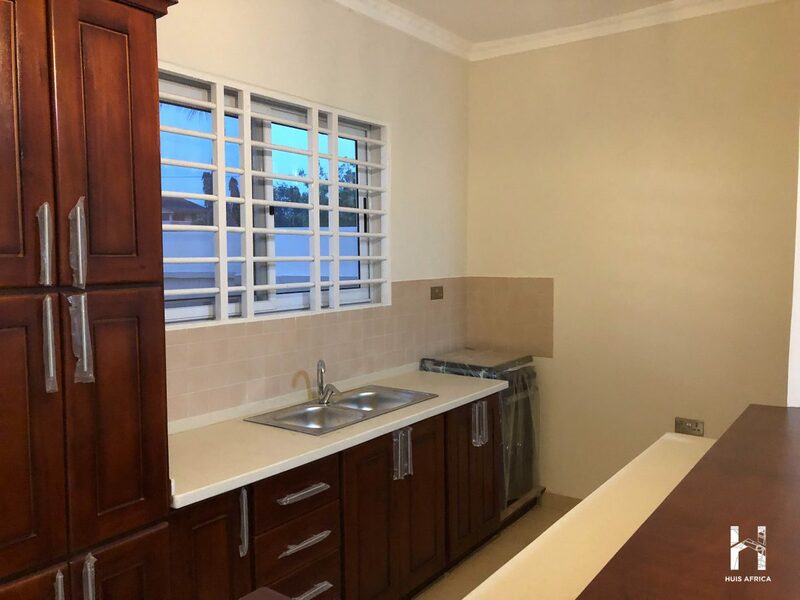 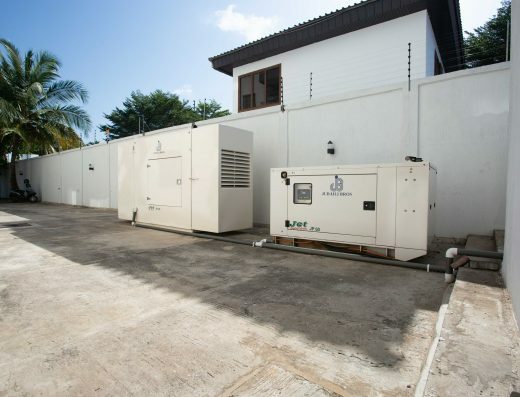 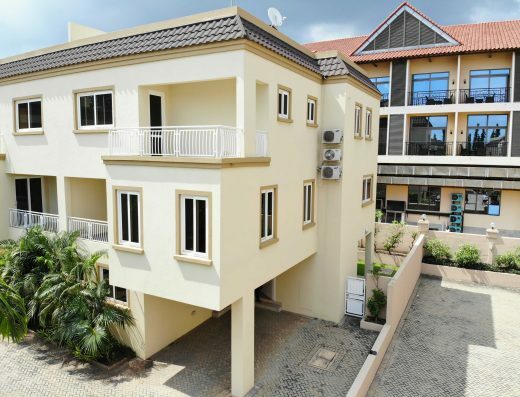 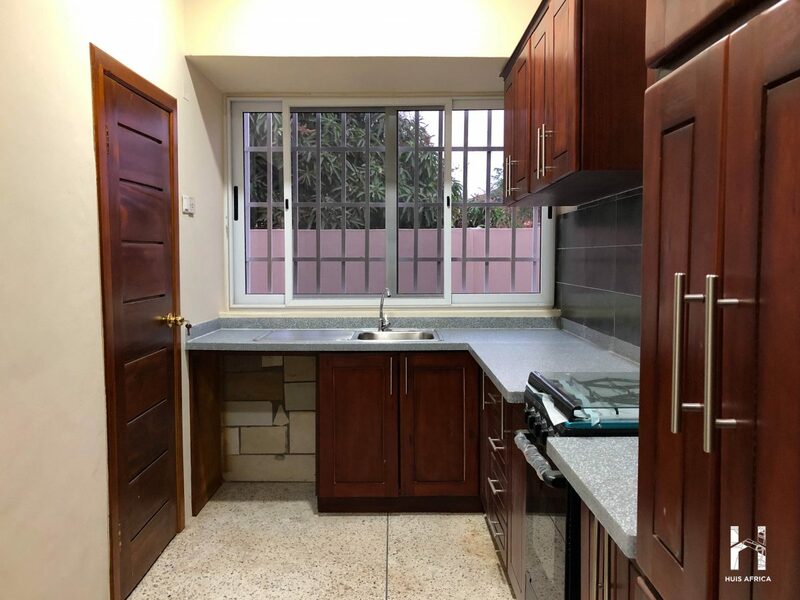 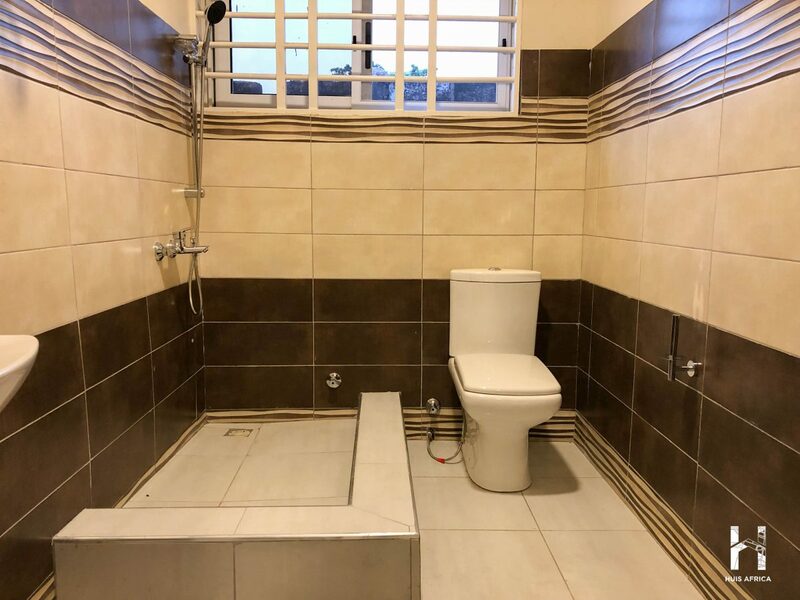 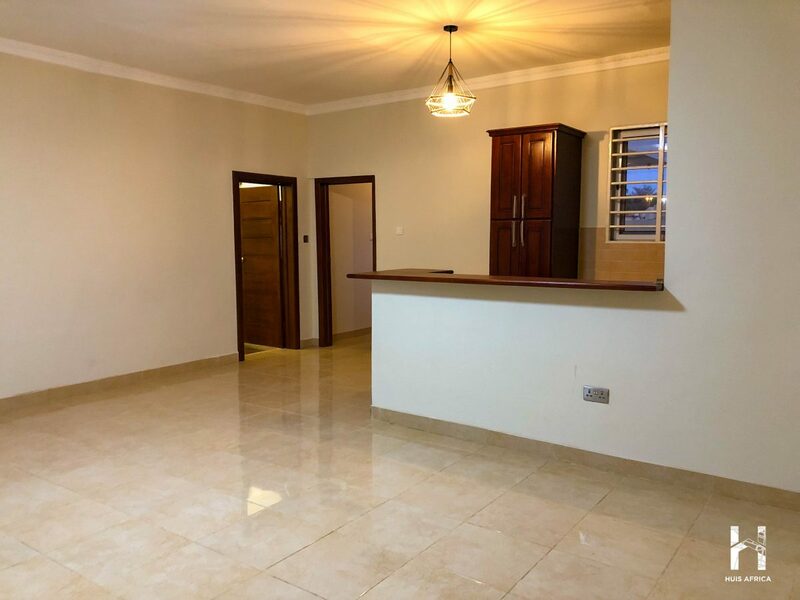 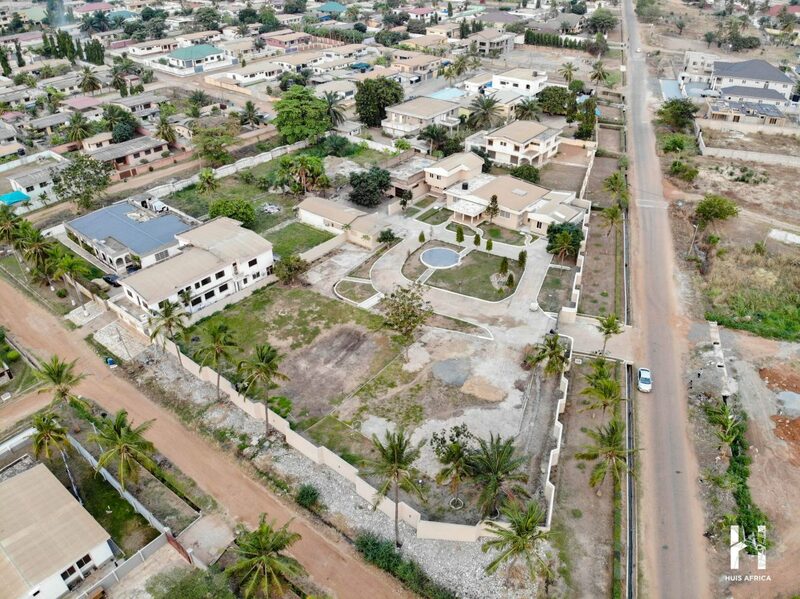 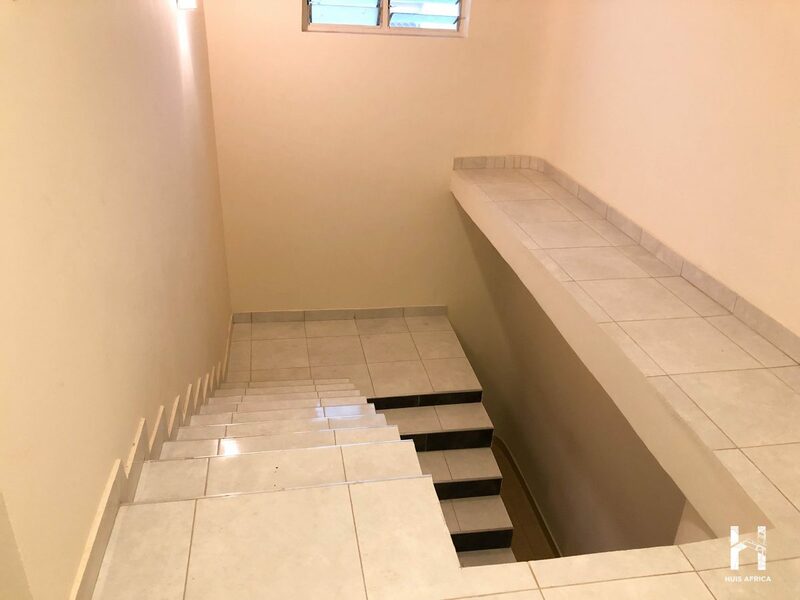 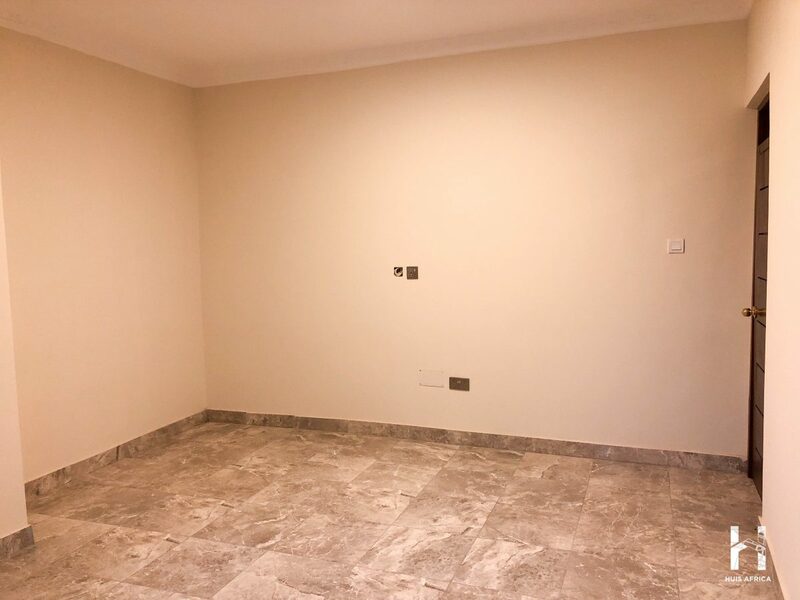 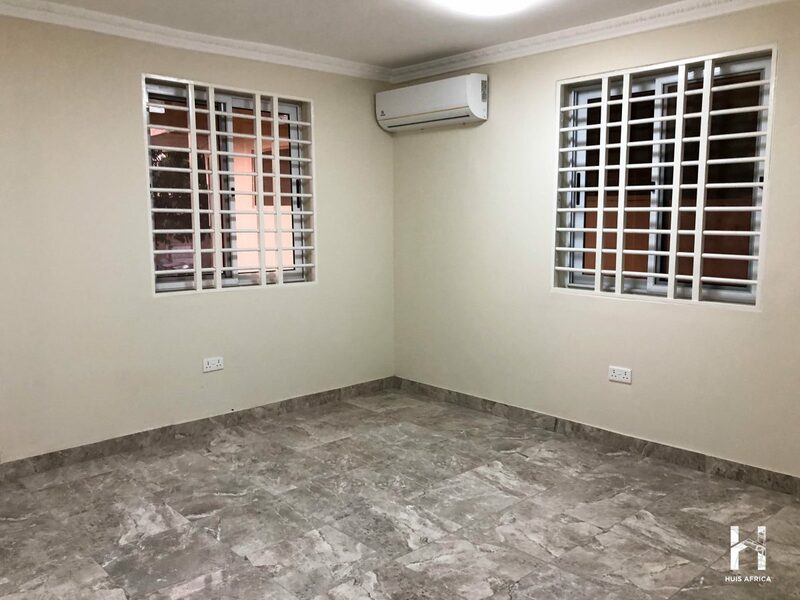 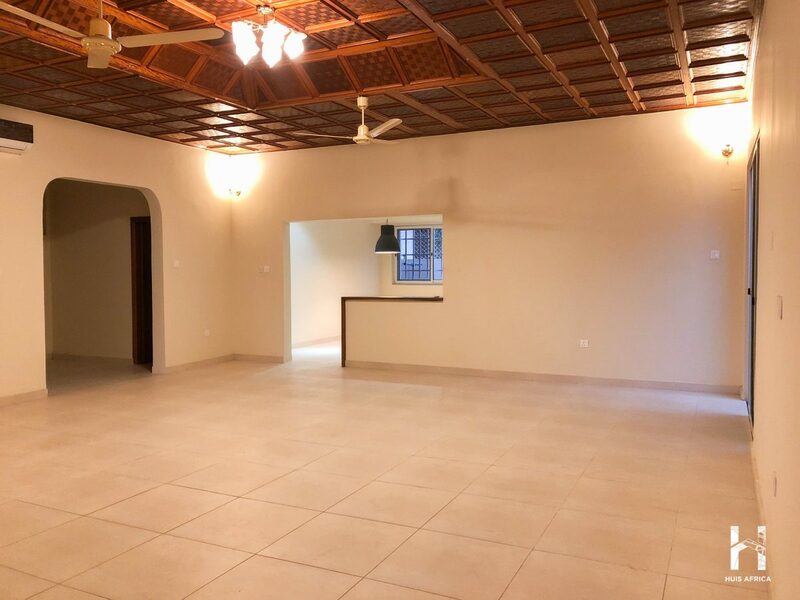 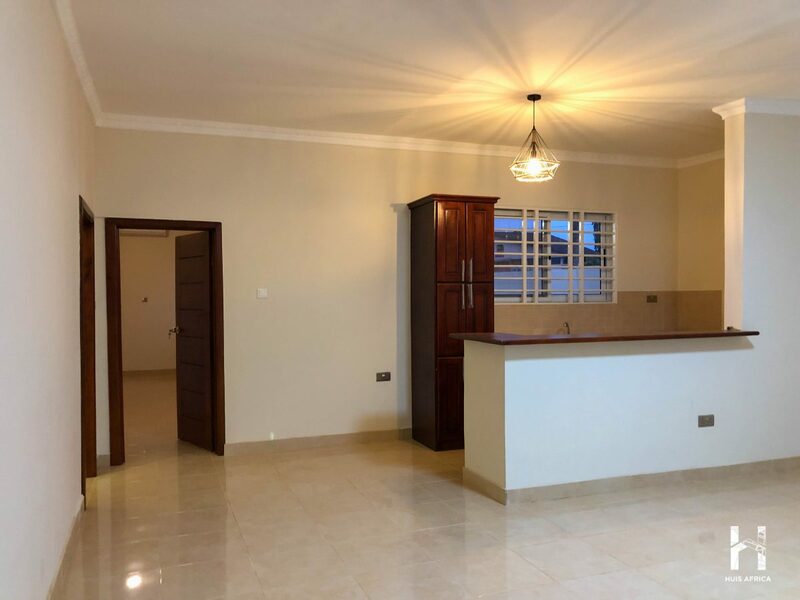 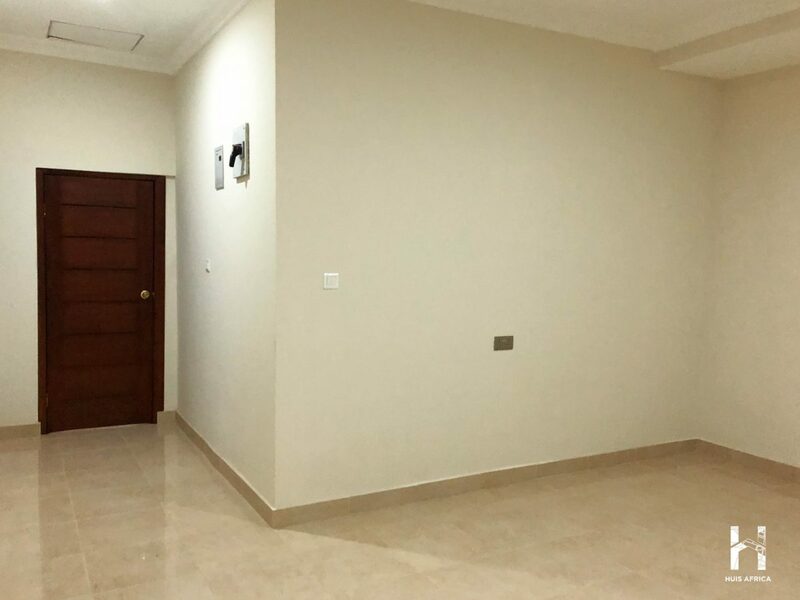 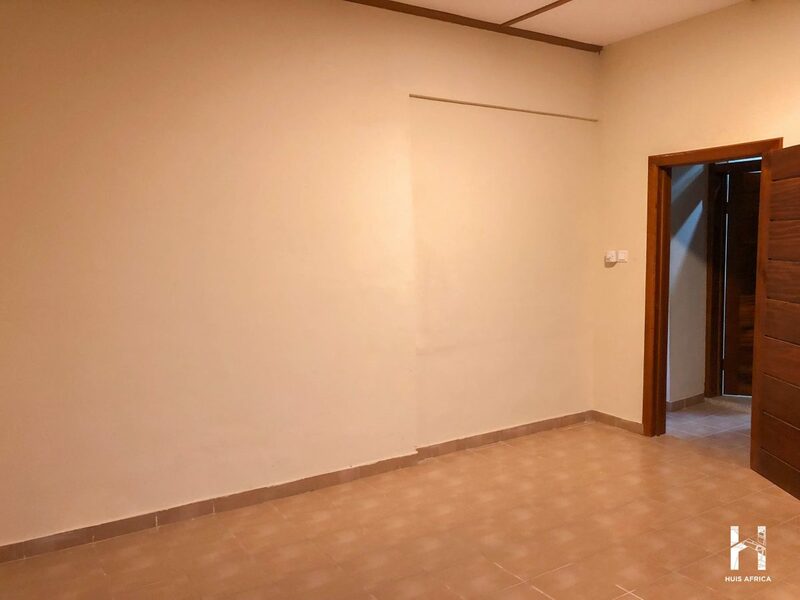 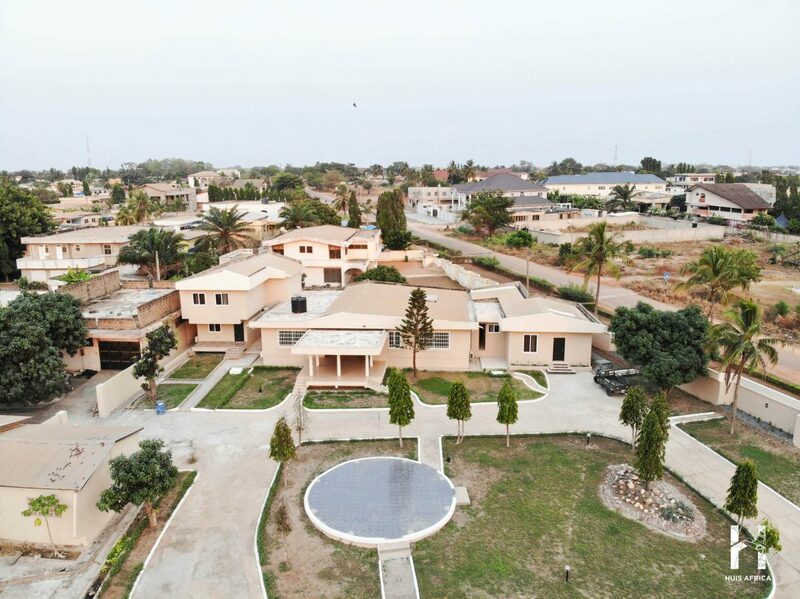 Located on the edge of Community 11, Tema with its calm and serene streets, this development of one (1), two (2) and three (3) bedroom Condos gives a trendy shared space living that young families are accustomed to. 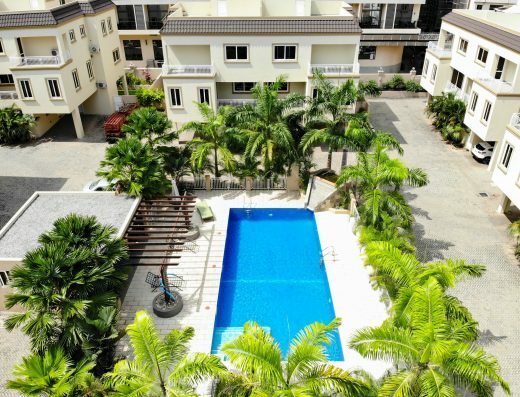 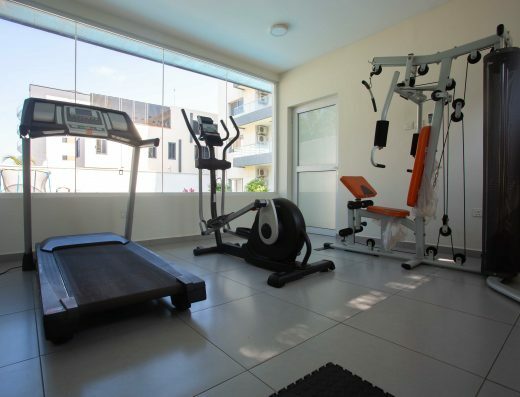 It comes with a very large compound with lawns and concrete-paved pathways. 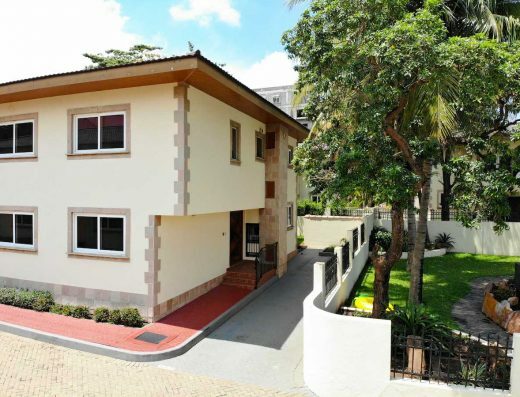 The turn-of-the-century style architecture has been revitalised by a recent and modern makeover. 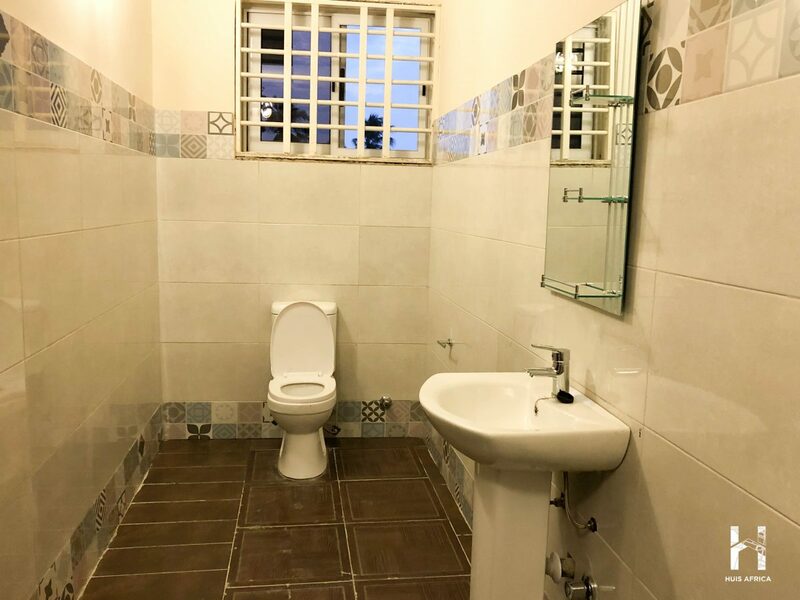 Experience the new touch of stylishness from the clean mix of textured and smooth ceramic floor tiling throughout the building. 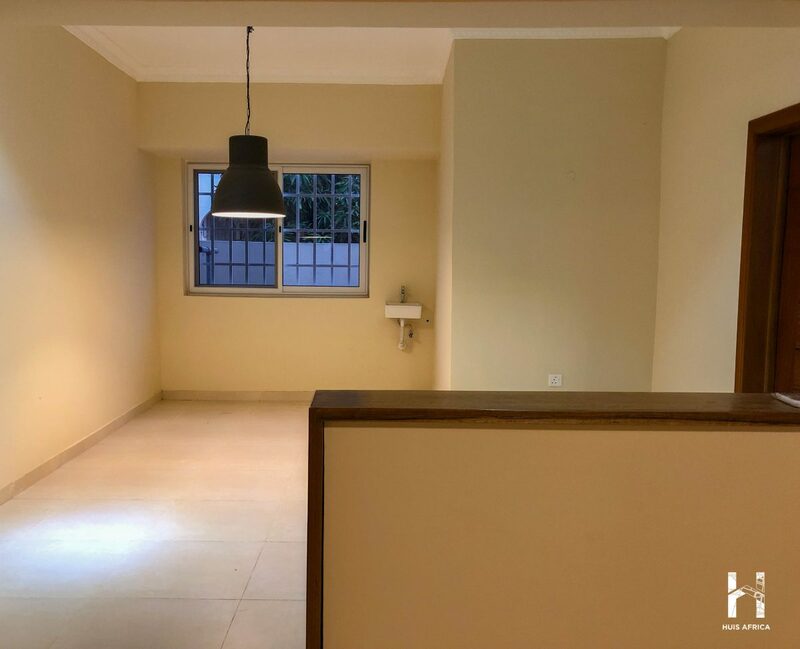 An excellent choice of colour scheme is complimented by fashionable lighting, which brings out the beauty of the building at night. 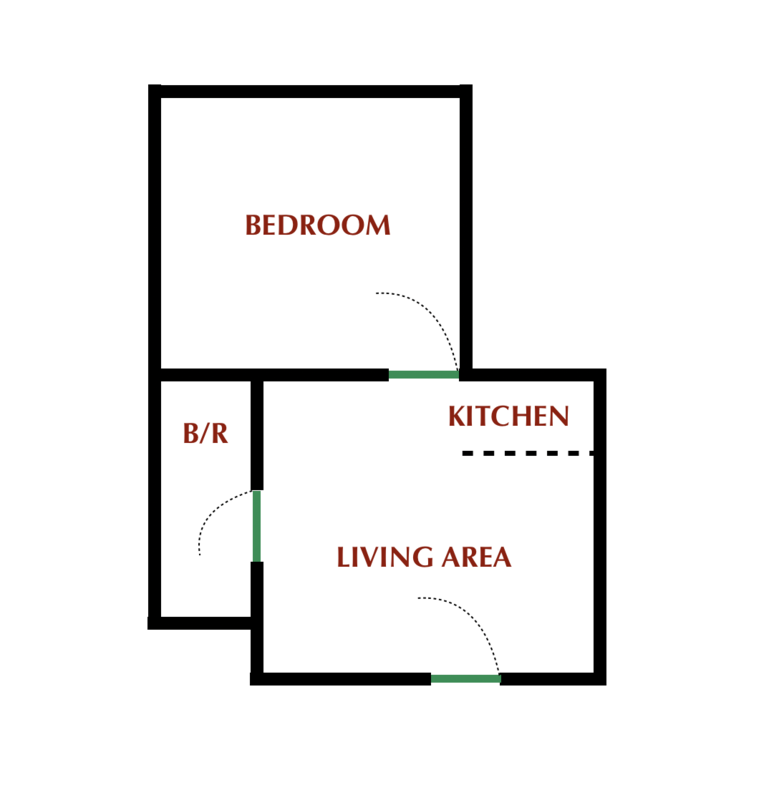 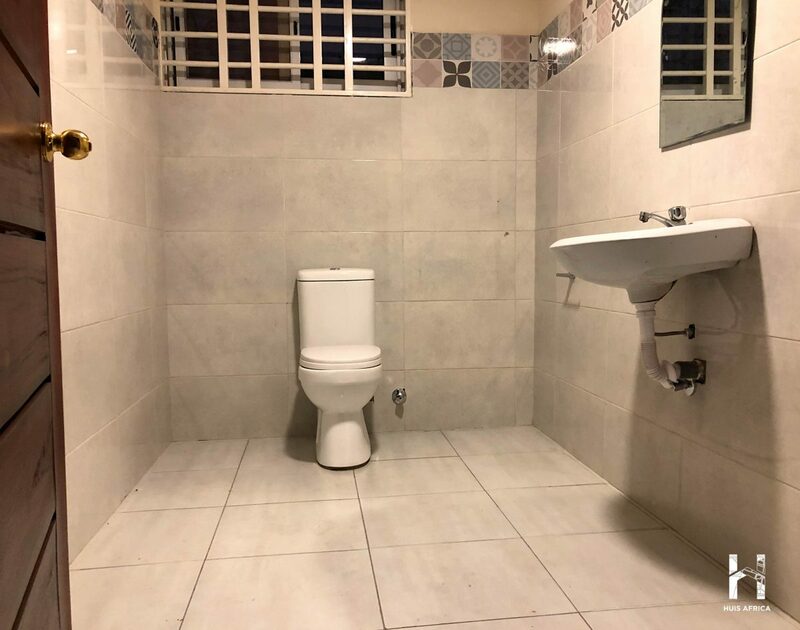 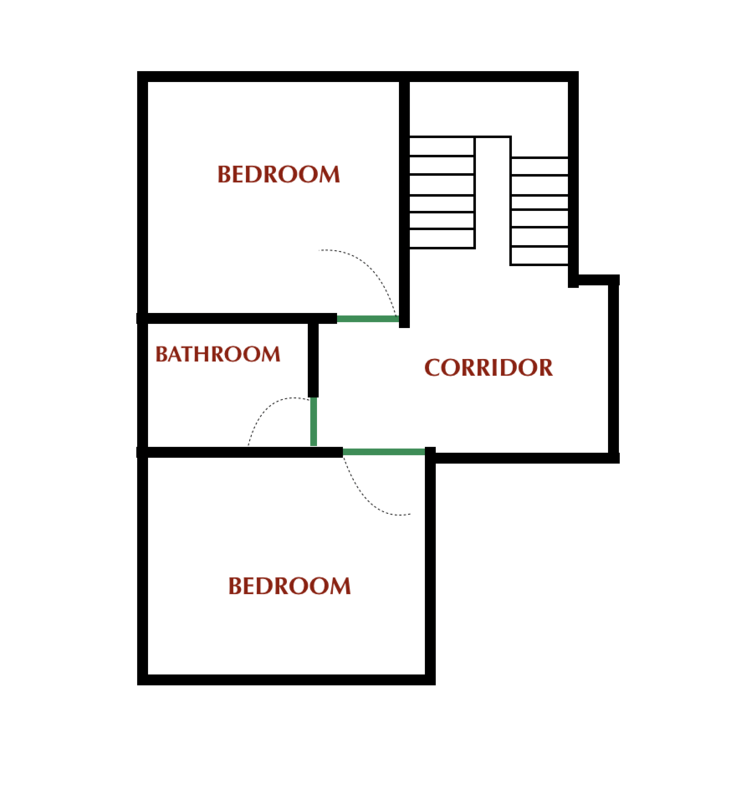 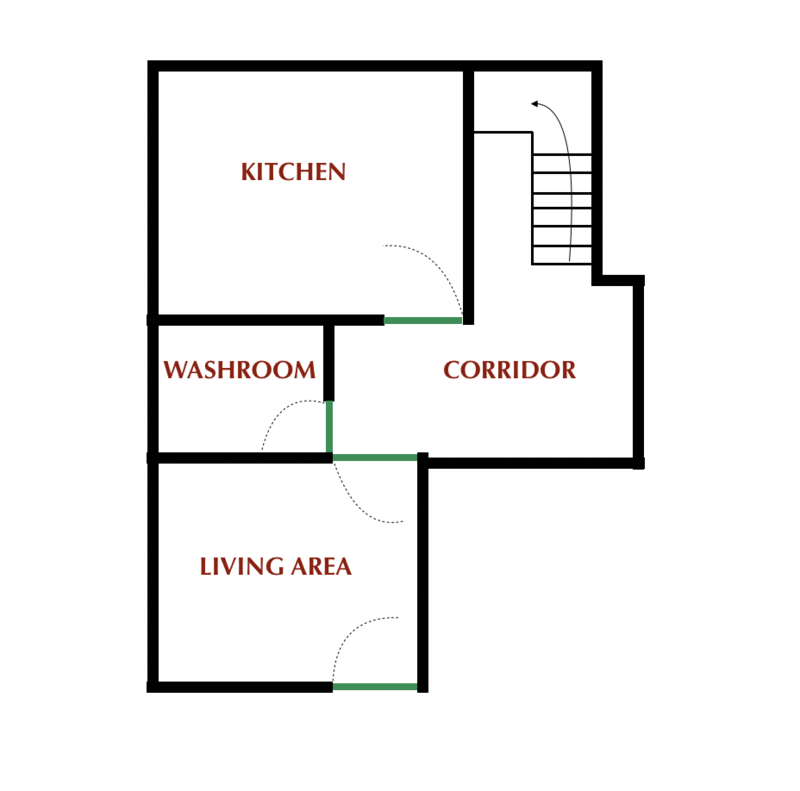 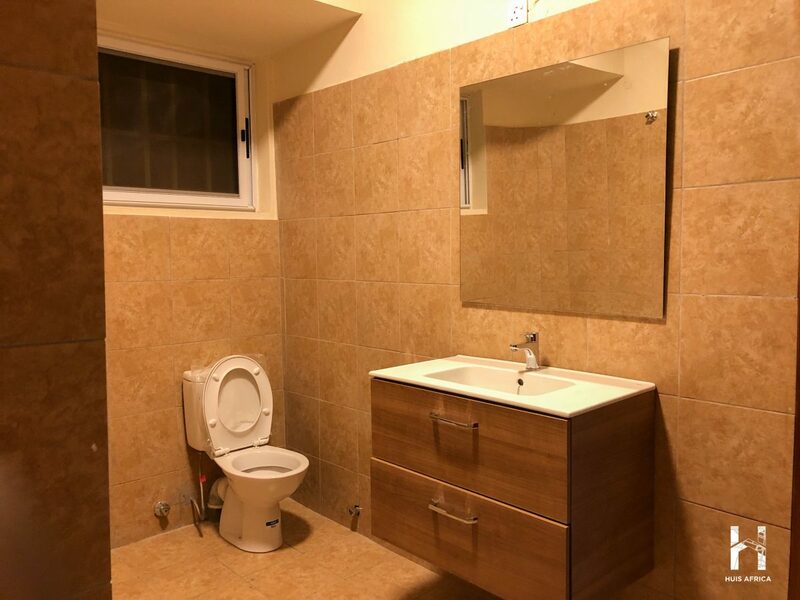 The efficient use of space can clearly be seen throughout this development. 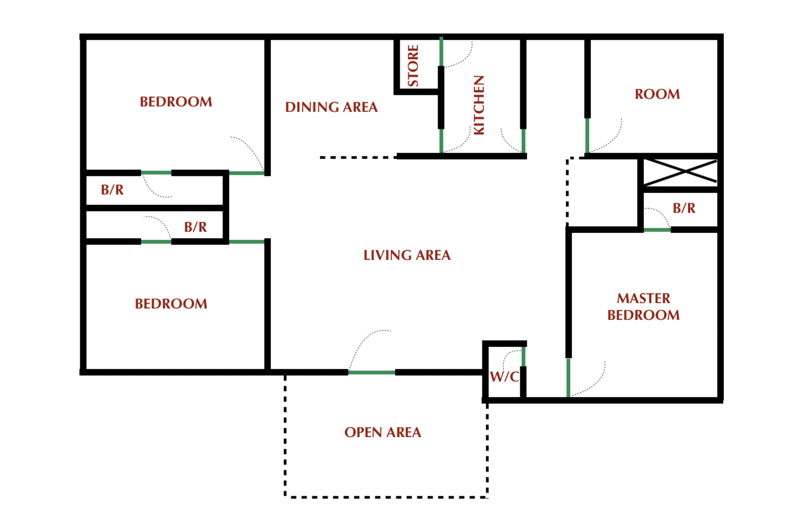 All internal areas are roomy with sufficient space for furnishings. 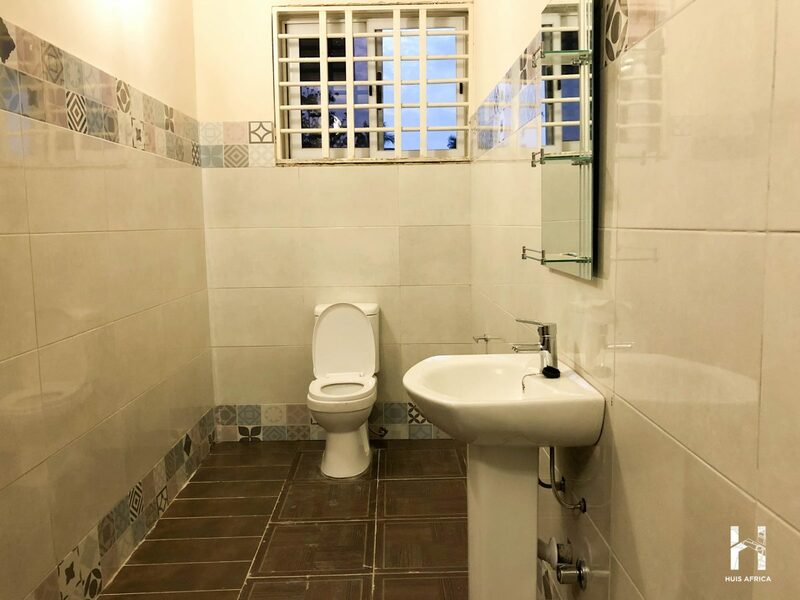 The shared areas on the compound have also been properly demarcated for privacy and ease of access. 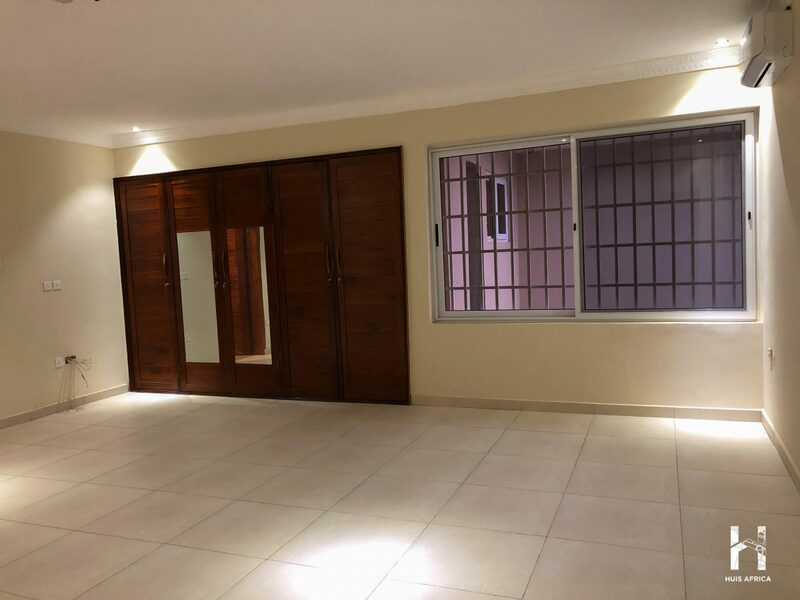 The external boundary is also well secure by a high fence wall that is nicely decorated by attractive garden lighting.